Facebook Messenger now allows receiving and sending payments (money) through Paypal account. So that is to say, Facebook now supports PayPal transactions once you are operating with them in any business like advert and many more. You might have tried using PayPal online account to receive fund from Facebook before now, but it couldn't work out that way. That's because then, the only means of transacting with Facebook messenger either by receiving or sending money was through the use of debit cards. 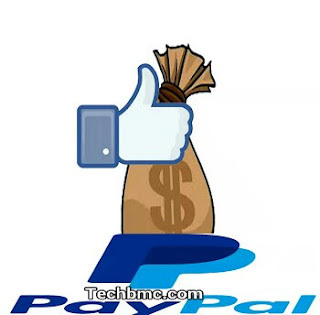 But as it stands now, the recent update has put PayPal in line for any transaction with Facebook and also not leaving behind the old method which is transaction via debit cards still works. Like someone may ask, why do I have to use PayPal account in receiving my money from Facebook or is it that my debit card is no longer functioning? 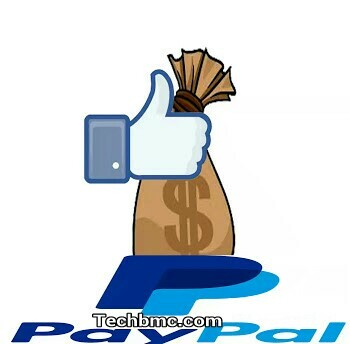 Well the choice is yours to make on which to use, but know that PayPal is one of the most accepted payment platform globally, although some countries are restricted to use it from receiving funds. 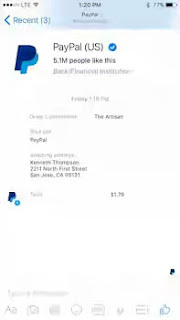 The latest update concerning this payments between Facebook and PayPal has a new feature that gives you notification about any payment transaction made, it delivers the notification directly to your facebook messenger app. Unfortunately, the recent feature concerning this, is currently only available in the United States of America (USA) and we are hoping it spreads across other countries in a short time (including Nigeria). "This collaboration continues to showcase our march to be a customer champion," said Bill Ready, EVP, Chief Operating Officer, PayPal.